Why choose Steve? Click here to find out. Need help fast? How about a Phone Consultation with Steve? Quisque velit nisi, pretium ut lacinia in, elementum id enim. Vestibulum ac diam sit amet quam vehicula elementum sed sit amet dui. Socialisation? What is it exactly? Do I need to see a Dog Behaviourist? 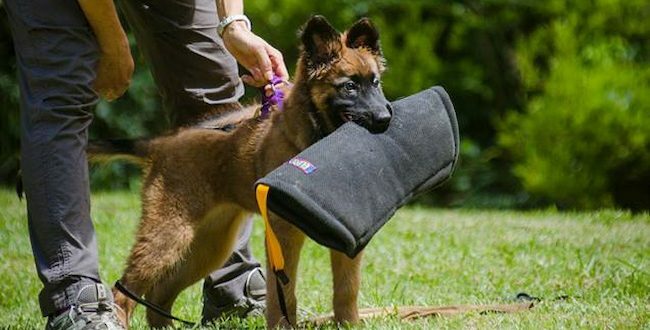 10 Reasons to Crate Train Your Dog! Do you want access to proven training and behaviour therapy techniques delivered by a 30 year veteran?